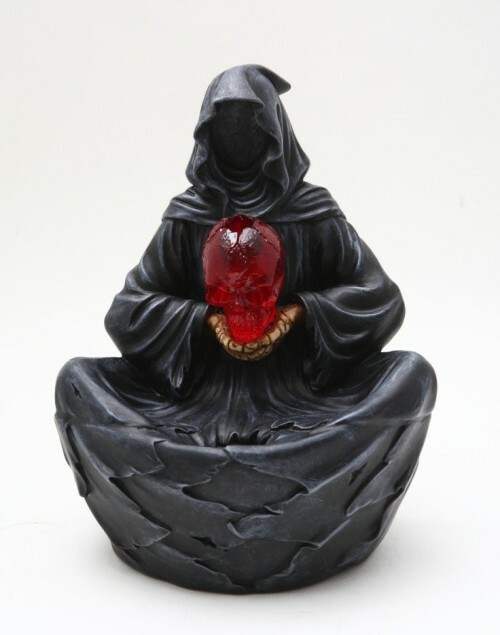 Grim Reaper Fountain w Red Skull  - $36.99 : Mystic Crypt, the most unique, hard to find items at ghoulishly great prices! Grim Reaper Fountain w Red Skull. Grim Reaper fountain holding a red skull. 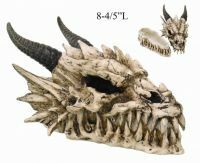 Made of high quality cold cast resin. Meticulously crafted, hand painted and polished. 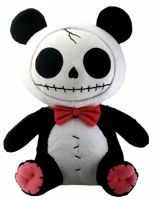 Measures 7 1/4 inches tall, 6 1/2 inches wide, and 5 inches in depth.